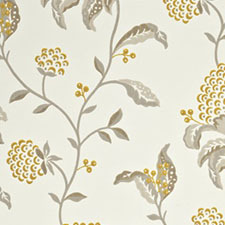 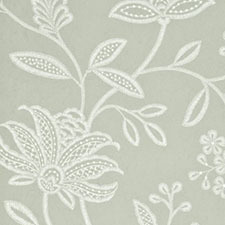 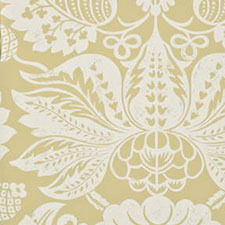 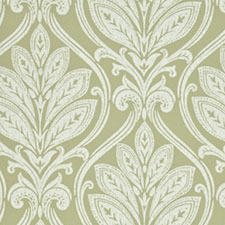 Elegant and distinctive, Larkhill wall coverings embrace the rich design heritage of GP & J Baker. 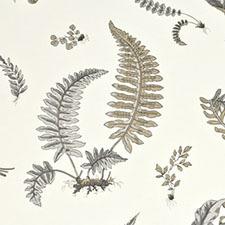 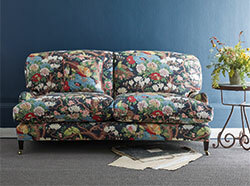 This collection of decorative and individual papers encompasses opulent, classic damasks, exquisitely drawn florals and one of the most well-known Baker designs, the beautiful botanical, ‘Ferns’. 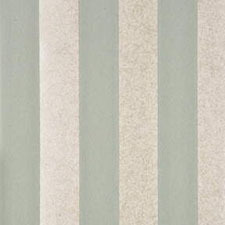 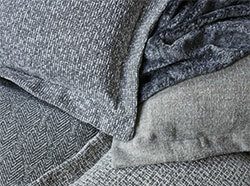 A stylish textured pattern, a small motif and a perfectly balanced stripe together with a soft colour palette enhanced by subtle metallic accents has produced an inspirational and harmonious collection with an outstanding universal appeal.